We have compiled our top content from 2015 and are sharing it, just in case you missed it previously or would like to review it with some additional perspective. 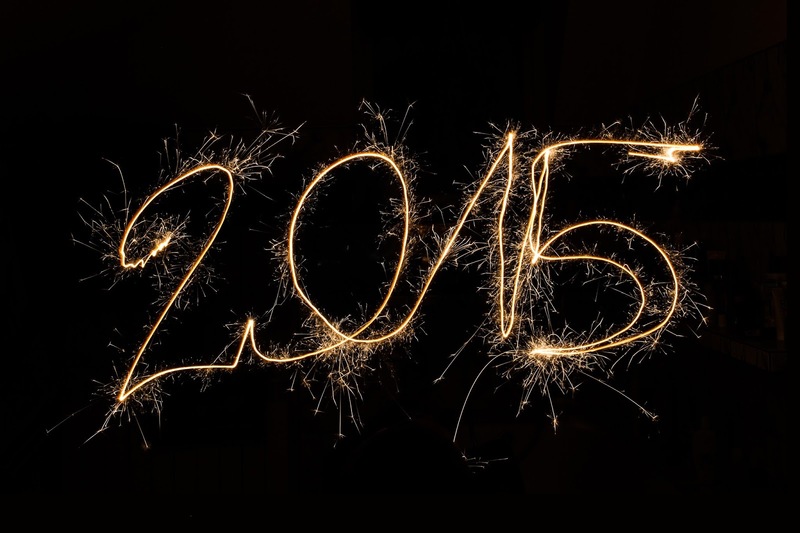 Here are our five most popular pieces of content for 2015. Box went public in January 2015 after a shaky path at a discounted price of $14 per share compared to what hedge funds Coatue Management and TPG paid in July 2014: $20 per share. According to our analysis, Draper Fisher Jurvetson and US Venture Partners received the highest percentage of returns compared to their investments, 4780% and 2026% respectively. Etsy went public in April 2015 at a valuation of $1.8 billion. Their earliest investors reaped huge rewards; Union Square Ventures had a return 203.3x their investment. Notably, Etsy reserved 5% ($11 million of stock) of its IPO for purchase by Etsy vendors and other loyal fans. Fitbit went public in June 2015 at $20 per share. The company had an impressive path to IPO with a revenue growth of 175% in 2014. True Ventures is expected to receive significant returns at 217.3x their investment. Additionally, the two founders, James Park and Eric Friedman, retained a healthy stake in the company (10.9% each) following the IPO. 2. Why Founder Lane Becker Was “Washed Out” of the Get Satisfaction Sale. Get Satisfaction was acquired by Sprinklr in April 2015. However, not everyone was satisfied with this acquisition, especially Lane Becker. He revealed that the founders were “washed out” of the deal and received nothing. To know how this happened, we first need to understand the liquidation preference. Read more here. We determined the top 10 private tech companies to work for in 2015 by taking into account the company’s culture, growth, and market opportunity. With significant venture-capital backing, most of these companies have become leaders in their industry. According to their employees, most of these companies have transparent cultures that support a collaborative work environment. This has no doubt been a factor in these companies’ success. Read the complete list here. On December 4, 2015 President Obama signed into law the FAST Act, which included the Reforming Access for Investments in Startup Enterprises (RAISE) Act. This Act will create more transparency and legality within secondary markets for private share. All interested stakeholders, investors buying private shares, employees selling the shares, and the companies whose shares are being transacted, should pay attention to these developments. Read more here.